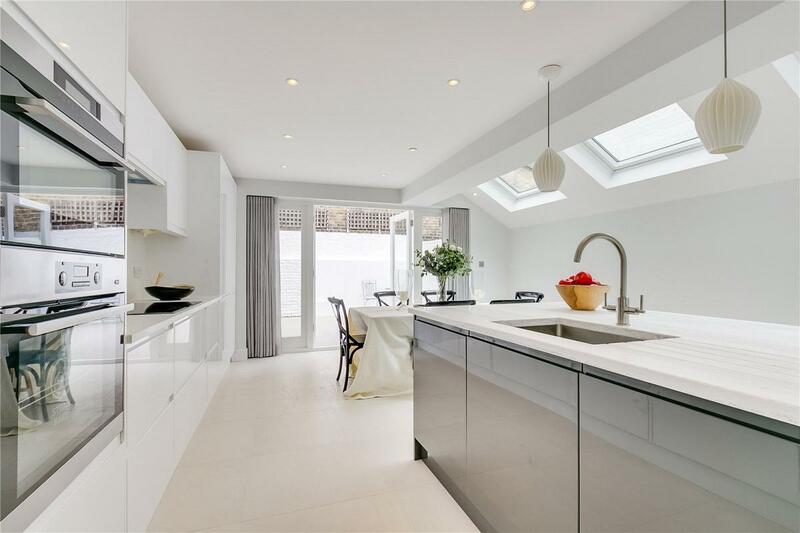 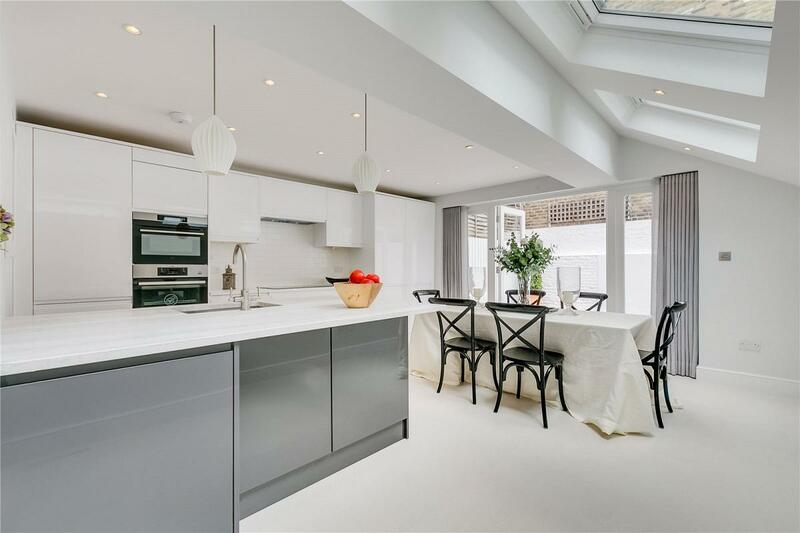 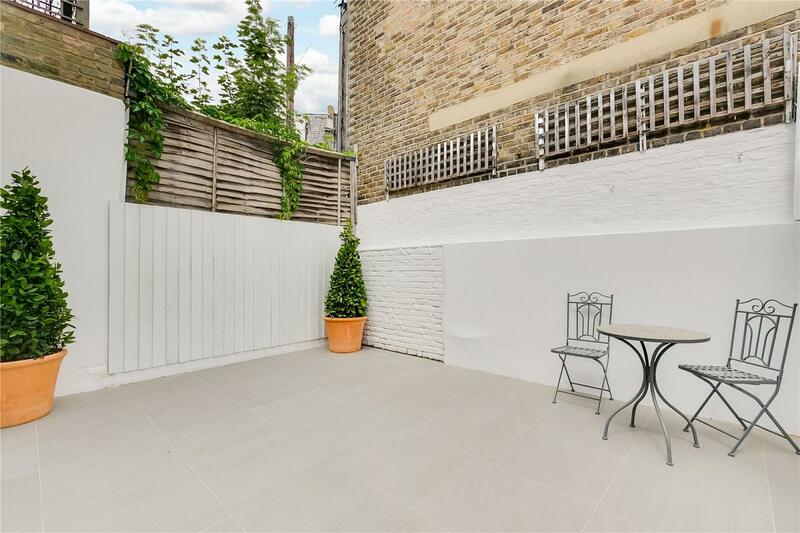 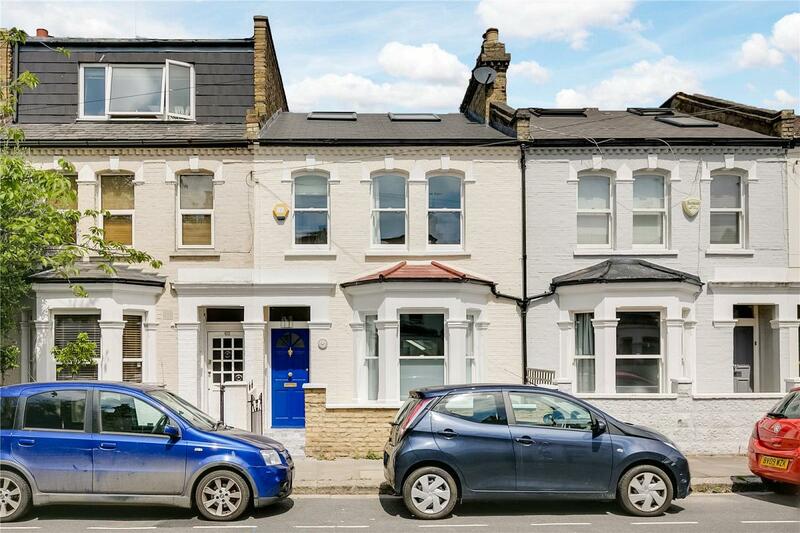 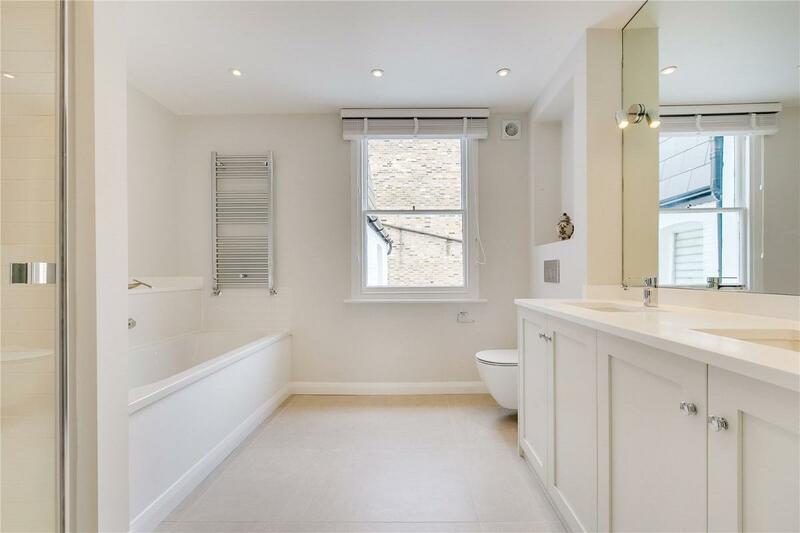 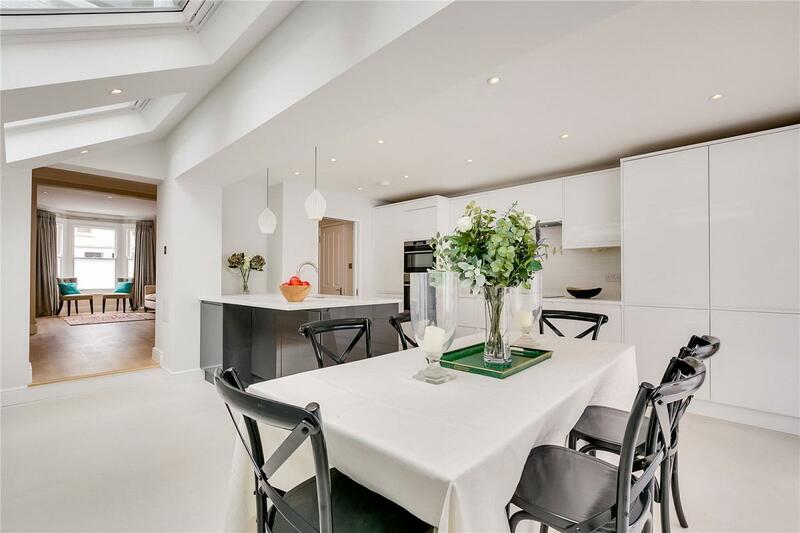 A stunning, newly refurbished four bedroom, three bathroom terraced house located within the popular 'Villes' area of Fulham offering wonderfully bright and well-arranged accommodation. 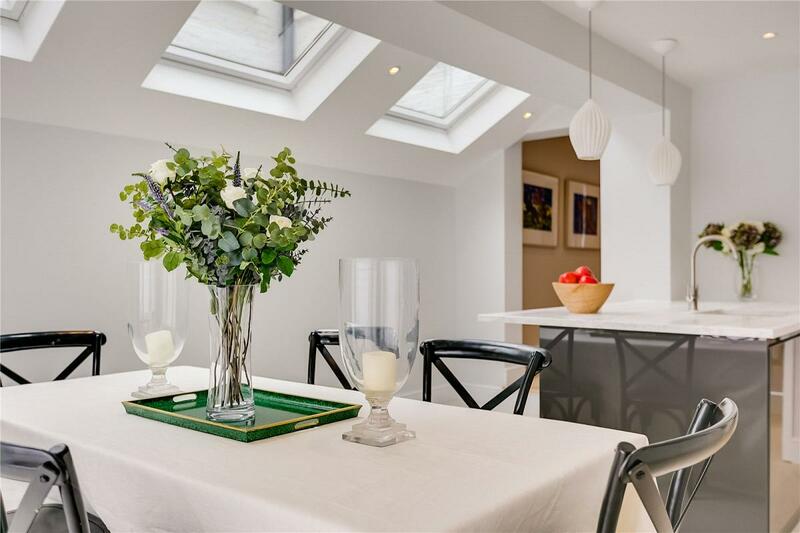 The accommodation offers a fantastic open double reception leading through to a side extended kitchen/dining room overlooking the lovely sunny private garden. 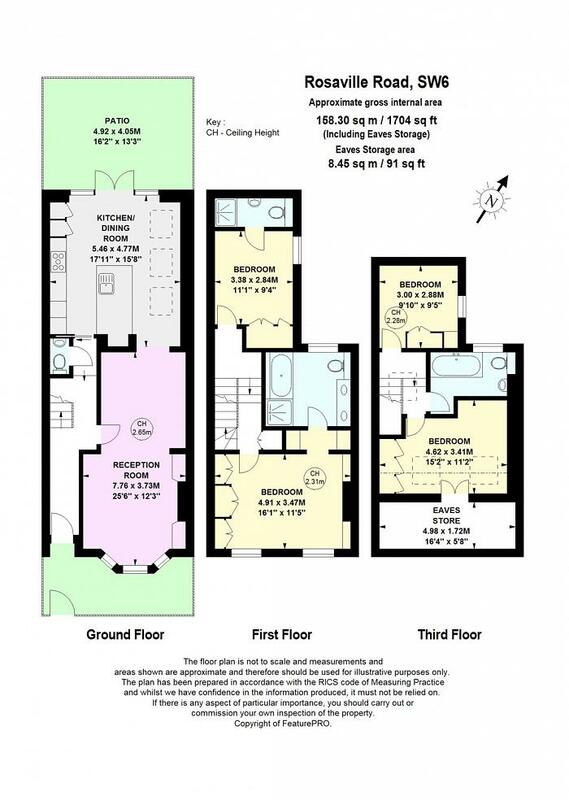 Furthermore, there is a guest cloakroom on the ground floor. 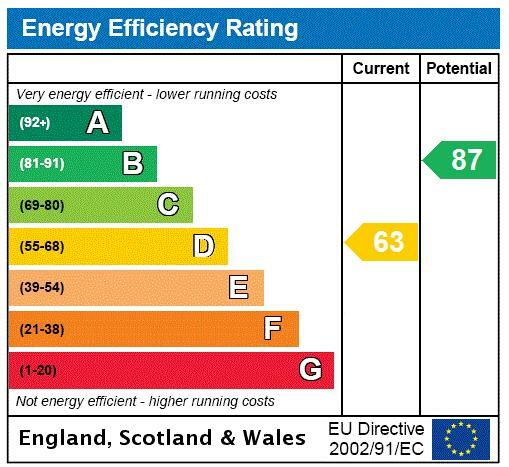 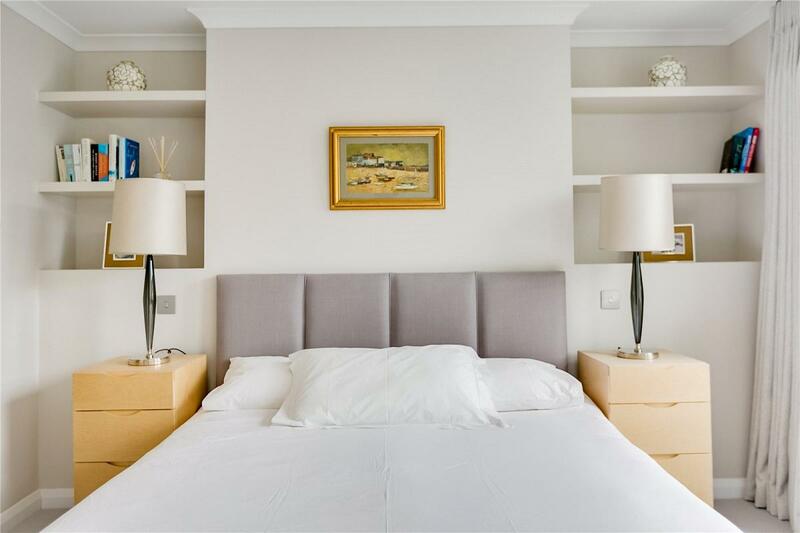 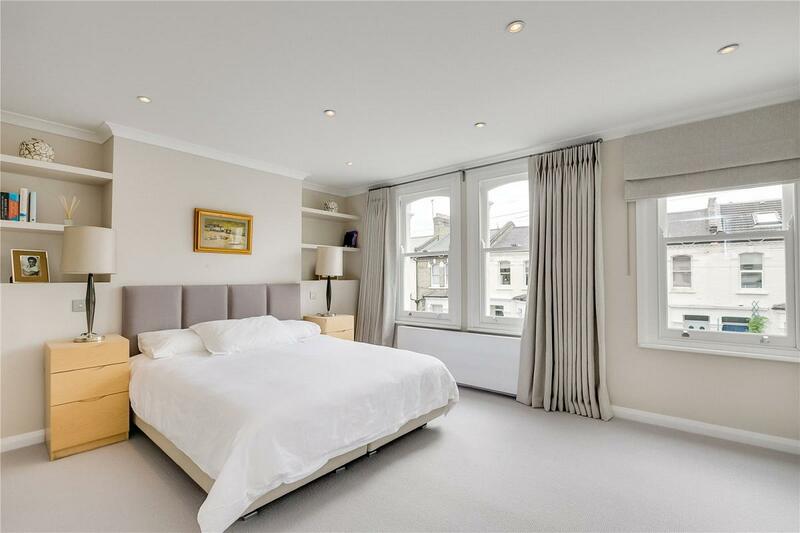 On the first floor, both bedrooms enjoy the luxury of en-suite bathrooms whilst the top floor offers two further bedrooms and third bathroom. 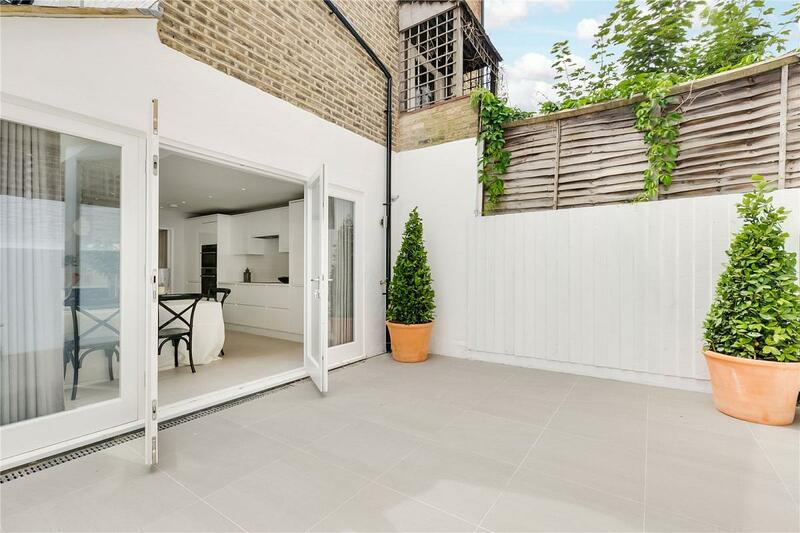 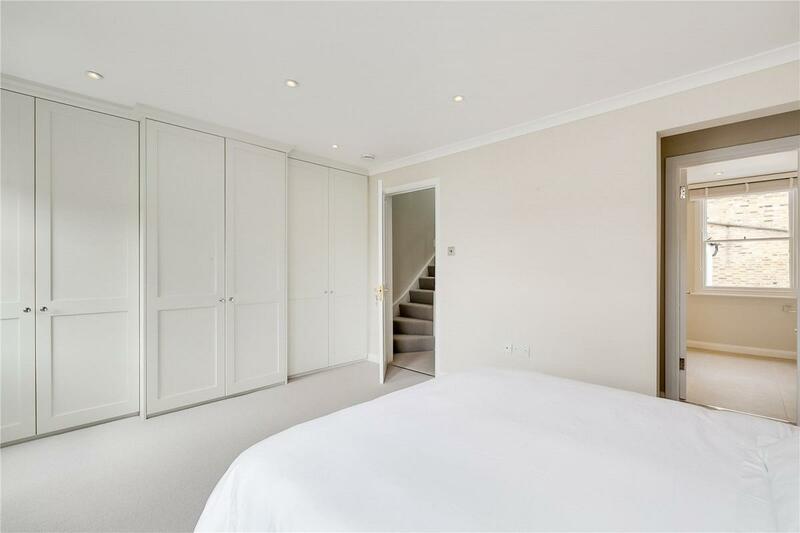 Rosaville Road is a charming residential road within the popular Villes area of Fulham and is within close proximity to Parsons Green and all the shops, bars and restaurants lining the Fulham Road.